The story is basic enough, with a group of men from privileged backgrounds, linked by their school years, finding themselves being picked off one by one, for some reason as yet unknown. Enter intrepid detective, Max Wolfe- not quite a believable maverick, not quite a complete dullard- single father of cutesy five year old girl with all the mawkish sentimentality that underpins this relationship- with a dog, Stan, who I felt more intimately acquainted with than many of the human protagonists. 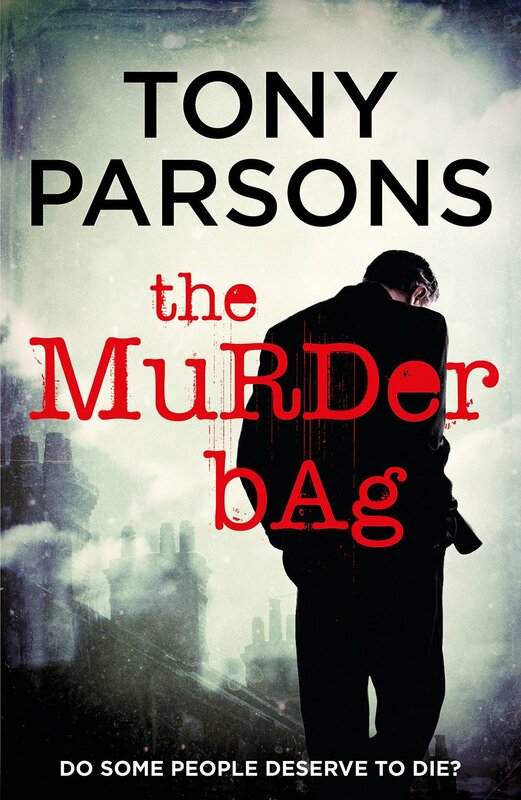 I think it’s fair to say that The Murder Bag, is not in any way re-inventing the wheel in terms of the crime fiction genre. 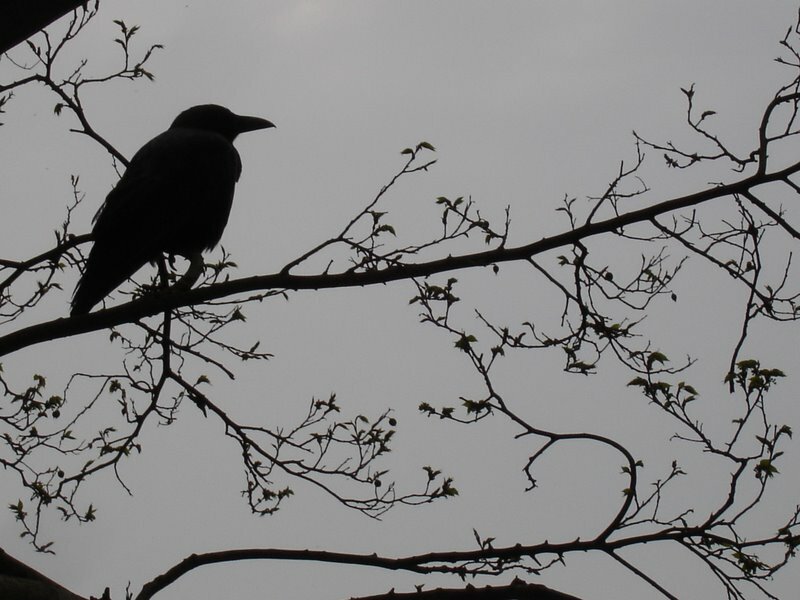 Indeed, in my reading of it, I felt that quite possibly the author has invested a lot of time in reading a selection of other crime writers, and extracting the best elements of several to be combined into his plot. Hence, what is produced is a curious mix of the solidity of the British police procedural, combined with the more salacious brutality of an American crime novel, with neither really working in tandem with the other. Also, it is abundantly clear that some serious amount of research into police practices, forensic profiling, social networking, the Iraq War, etc had been undertaken, but in a similar way to other over-researched thrillers (Dan Brown- I’m looking at you), I did feel slightly bruised and battered by the amount of information crowbarred in, and its disturbance of the equilibrium of the plot overall. Consequently, I felt the book was rather stilted in its realisation and dialogue, and despite a promising opening did seem to lose its way from that point. There is a rather superfluous romantic entanglement for Wolfe along the way that added nothing tangible to the overall plot, and with the patchy unfolding of the murder plot itself, I found my attention wandering although I did not quite reach the point of giving up on it altogether, which does count for something I suppose. Overall a pretty disappointing read, but sure that with an endorsement by Lee Child and the solidity of the author’s previous fictional output it will do well enough. Not a ground-breaking criminal debut for Parsons, but will undoubtedly not be the last of this series, as there is enough to warrant another foray with Max Wolfe in the future.